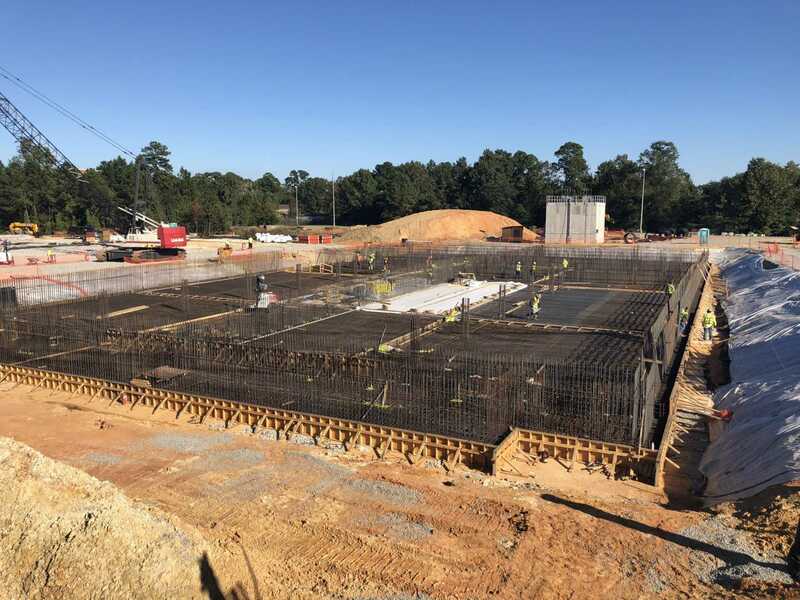 Donley’s Concrete Group served as concrete contractor to DPR Construction on a facility expansion project for Cree, Inc. located in Durham, North Carolina. Cree, Inc. is a market-leading innovator of lighting-class LED’s, LED Lighting, and semiconductor solutions for wireless and power applications. 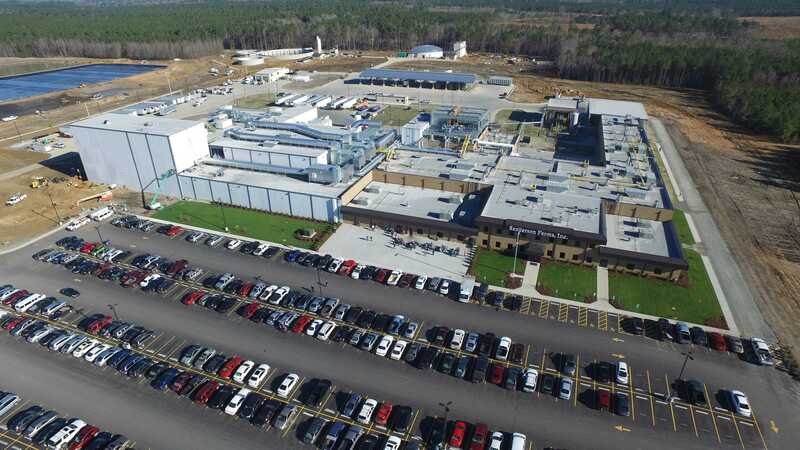 Syngenta Biotechnology’s Growth Environment 1 is a 130,000 sq. ft. testing facility for soil and plants. The building includes a 41,000 sq. ft. insulated glass greenhouse constructed above a 64,000 sq. ft. cast-in-place basement. Performing turnkey concrete construction services, Donley’s Concrete Group excavated the heavy foundations and placed the pile caps, columns, shear walls, and 2 ft. thick cast-in-place pan deck. 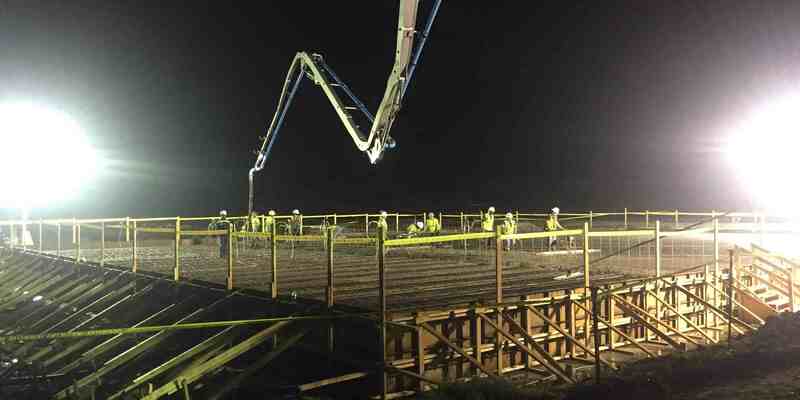 All placements of the elevated decks were made by hand-screeding and non-mechanical methods in order to accommodate the required tolerance of Ff 50.